Are you looking for something fun to do today or over the weekend in Yarmouth, Cape Cod? Our events calendar is loaded with fun happenings including (but not limited to) concerts, festivals, road races and kid’s programs. Browse our list of Cape Cod events to find your next adventure. You can sort by date and submit a new listing should you know of an upcoming event in Yarmouth, MA that is not already listed. 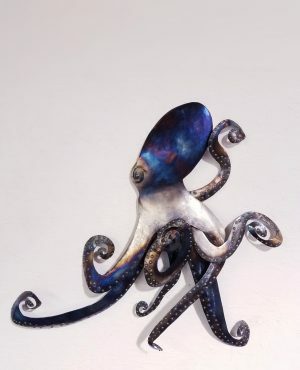 Join us to celebrate “Fathoms” featuring sculptures by Rachel Paolino in the Owl Hall and “SkidMarcus”, paintings by Marcus Robidoux in the Vault. Continuing in our other galleries is “The Works” - fine art in many mediums from around the world, and open studios by our resident artists.